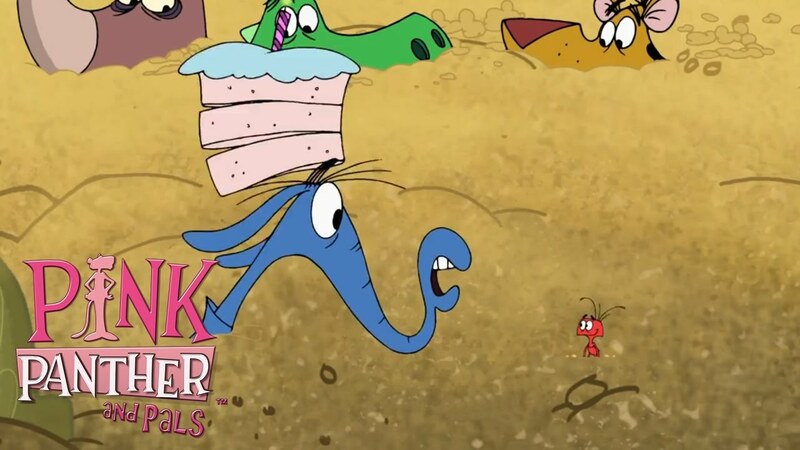 The Aardvark throws a birthday party to lure the Ant into the Aardvark's home. Things don't go as the Aardvark planned. New episodes of Pink Panther and Pals will be uploaded every Monday, Thursday, and Saturday!